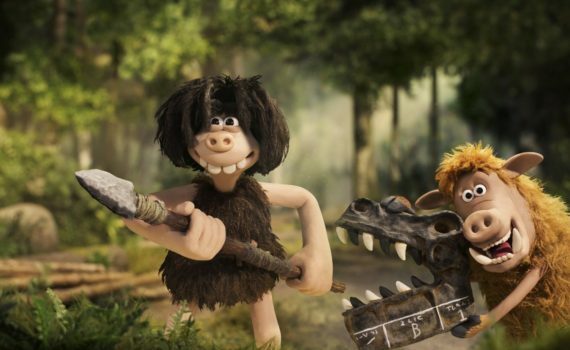 I never got into Wallace & Gromit or that British stop-motion genre, but I could get into it if this film were to be any good. I just don’t know; is there any more to it than physical humor? I can enjoy some of that, but not a whole movie full. But I do love Brits, so maybe I should give it a chance.